Do you have a garden spot that is too hot or the soil is poor and rocky? 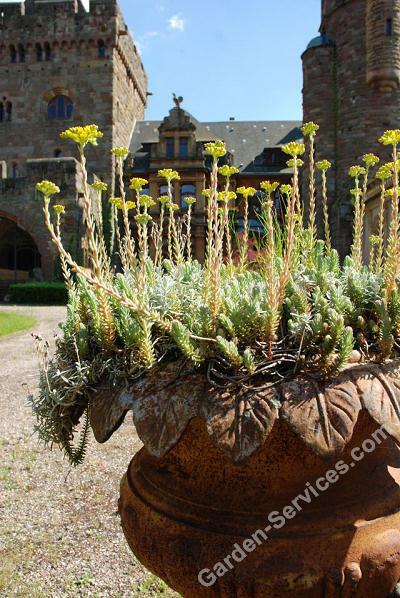 A great plant for that spot is sedum. Sedum, or stonecrop, thrives in Colorado's poor soil and dry climate. Sedums are usually succulents with green, gray or red leaves. 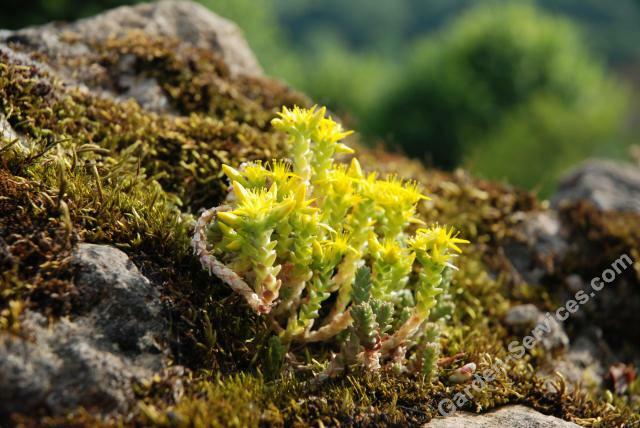 Sedum flowers are small, star-shaped and usually borne in clusters. They range in color from white and yellow to pink and purple. The easy cultivation of sedum is a gardener's dream. Most root easily from stem cuttings. They thrive in alkaline soil and full sun. Gold moss sedum, grows only a few inches high and makes a great ground cover or rock garden plant. Autumn Joy sedum reaches 18 to 24 inches. Its gray-green leaves add contrast to the perennial garden. In autumn, flowers change from a deep pink to pinkish-bronze, then finally to copper-red. To add texture to a garden during winter months, leave sedum uncut. Another sedum that greatly adds to the perennial border is Vera Jameson which reaches ten inches in height. Its reddish-green leaves add contrast in foliage color and texture, a quality highly desired by landscape designers.